Corporate Computers, LLC is a full service computer company that designs, sells, delivers, set up, and configures networks in the San Antonio area. Offering a full range of these services, we look forward to supporting your particular computer needs. When you need a customized computer system to be able to expand modern abilities, or incorporate new hardware and/or software programs, Corporate Computers, LLC will ensure your objectives are met with timely and cost efficiently results. 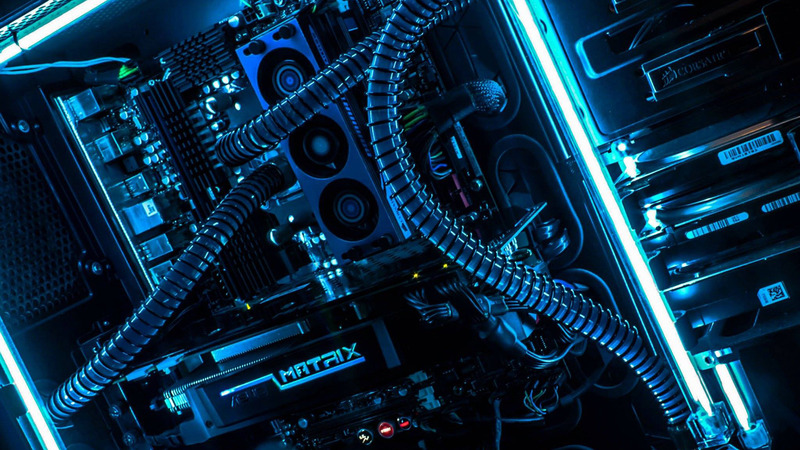 Our systems are built with quality parts that will surpass your expectations. Intended exclusively for your needs, our systems, network installations, and other services are guaranteed to work in sync with your specific home or business enviroment.